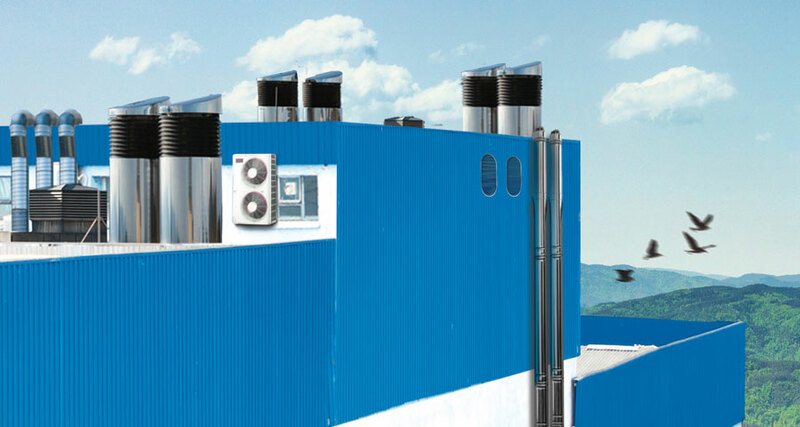 The focus in building ventilation and climate technology is on optimising how energy is used: Efficiency and cost-effectiveness are key considerations for the demand-based climate control systems in working areas and for constant cooling in cold storage. Fire protection requirements must also be taken into account. DENSIT®-K/FK is ideal for insulation and seals, as it provides exceptional electrical insulation as well as galvanic isolation. The highly tear-resistant tapes are powerfully adhesive, even on surfaces that have not been pretreated. 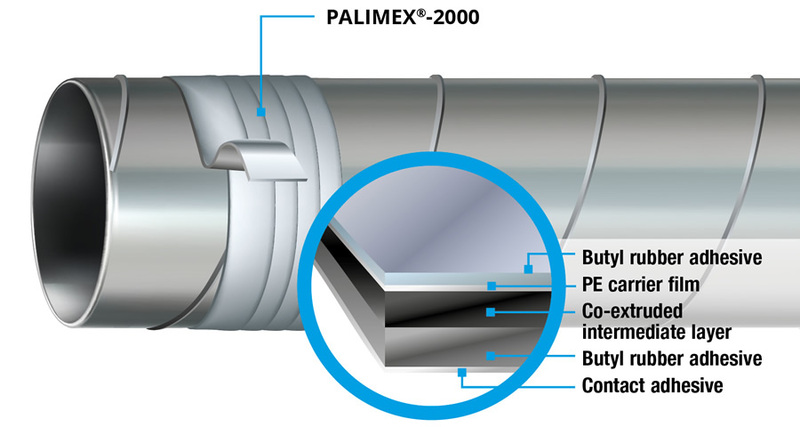 Ventilation systems can be reliably sealed using Palimex®-2000 cold-shrink tape, suitable for an overpressure up to 5000 PA. The product comes highly recommended from a fire safety perspective too, complying with fire protection class 2 and suitable for use at temperatures of up to +75°C or +167°F. 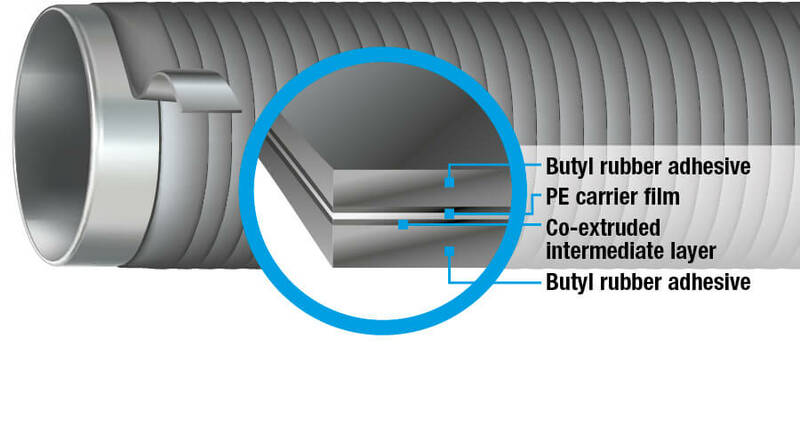 Pipes and systems in cooling technology applications must be able to withstand exceptionally low temperatures. 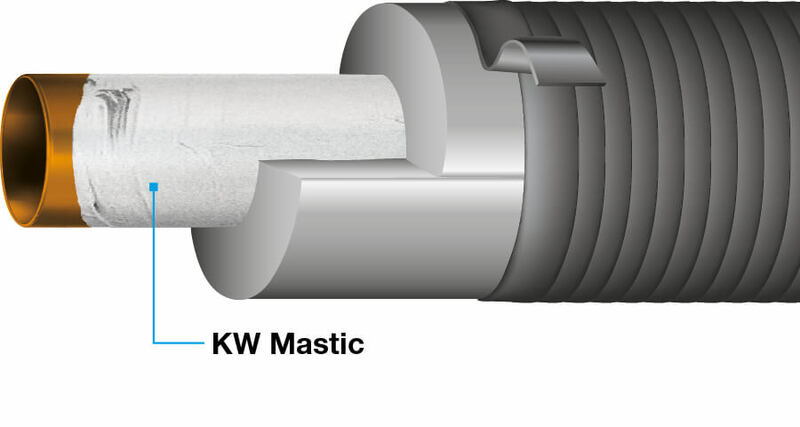 DENSO®-KW can be used to protect cold pipes down to temperatures of -100°C or -148°F. 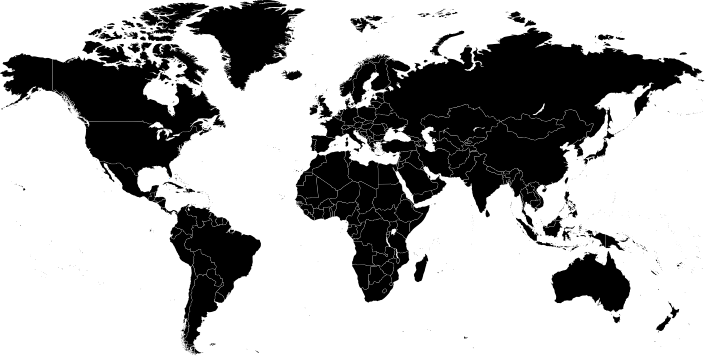 The explosion of new applications in the field of electrical technology has led to the formation of countless new specialist areas, all of which demand the very highest technical standards from the products that they use. Today, almost all systems and processes are either operated electrically or rely on many electrical devices and controls. 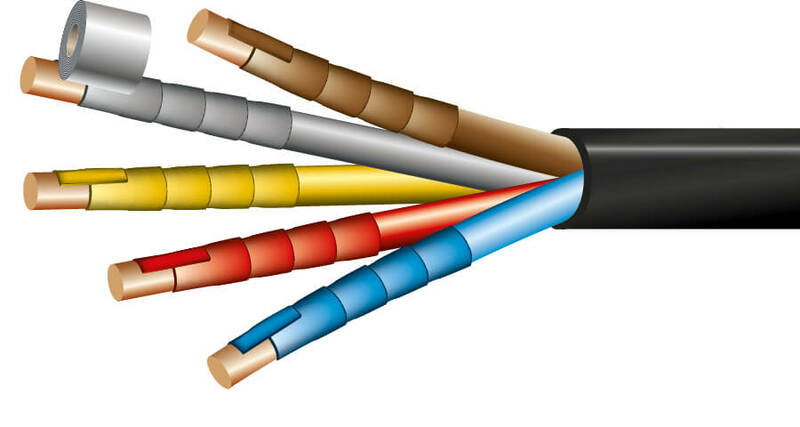 DENSOLEN® tapes have been used successfully as insulation material to seal cable sleeves and electrical housings, as well as at the roof and building entry points of power and telecommunications cables. 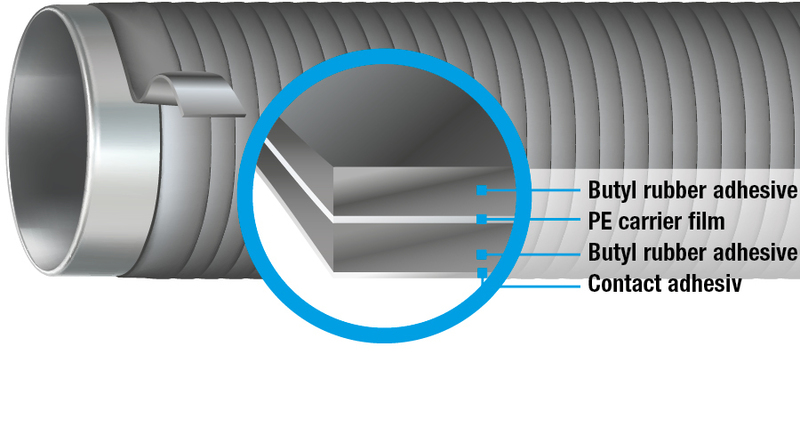 The flexible tapes provide excellent electrical insulation and self-amalgamate rapidly. DENSO offers custom-manufactured products to the telecommunications industry, under the well-known brand name GOMEX®. 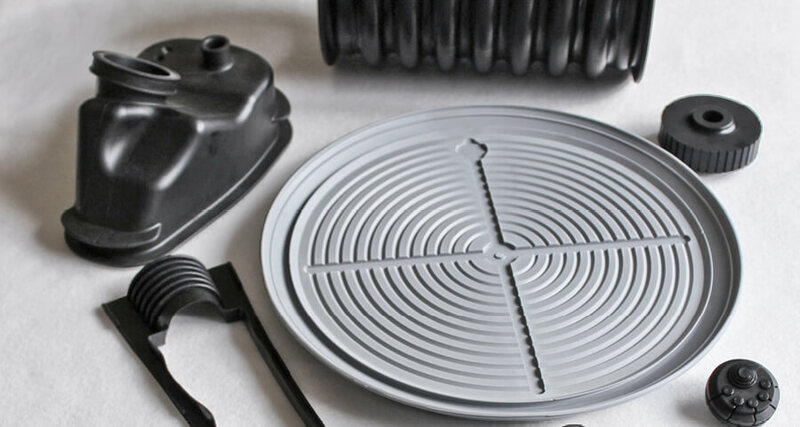 Our innovative elastomer spray casting process produces high-quality solutions. Our insulation and multi-purpose tapes DENSIT®-Alltape, DENSIT®-Anker and PALIMEX®-170 can be used with insulation to bundle, affix, label and seal in electrical system construction.